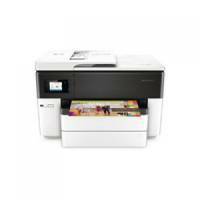 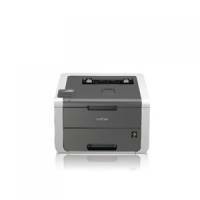 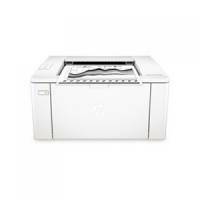 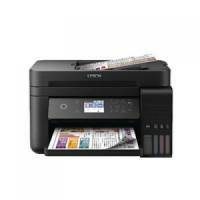 Brother HL3140CW wireless?colour?printer Pack of 1 Fast mono / colour printout speed of 18 pages per minute. 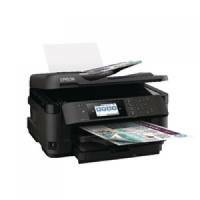 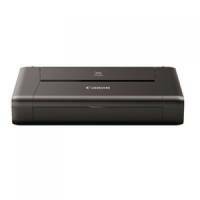 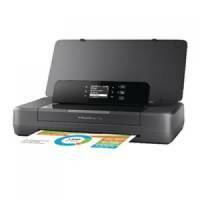 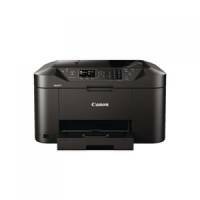 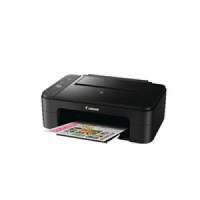 Canon Pixma iP110 Inkjet Mobile Printer Black 9596B008 Pack of 1 Canon PIXMA iP110 Without Battery. 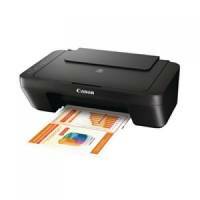 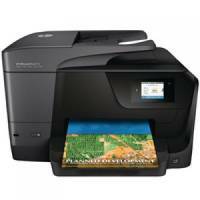 A lightweight, easy to transport printer that produces a stunning picture quality.